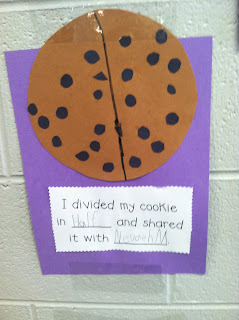 Life in First Grade: Fractions! 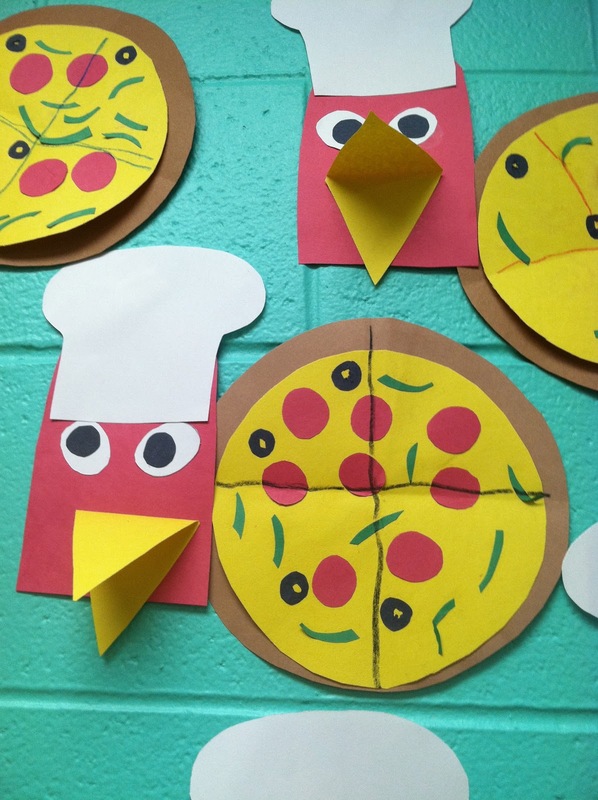 We each made a little red hen and a pizza. Once we finished the pizza, we folded it into fourths and drew lines to show the four equal pieces. They LOVED this activity and it helped so much! If you want the patterns, I can fix it up into a little freebie...just let me know! ***If you have commented or emailed me about the Reading Street Comprehension Sheets....I *promise* I am going to upload them! I've been so backed up with units that I haven't finalized them yet. They will be up this weekend! Sorry for the delay! Update! 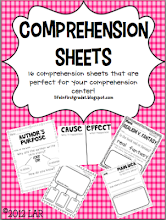 : Reading Street Comprehension Sheets can be found here. 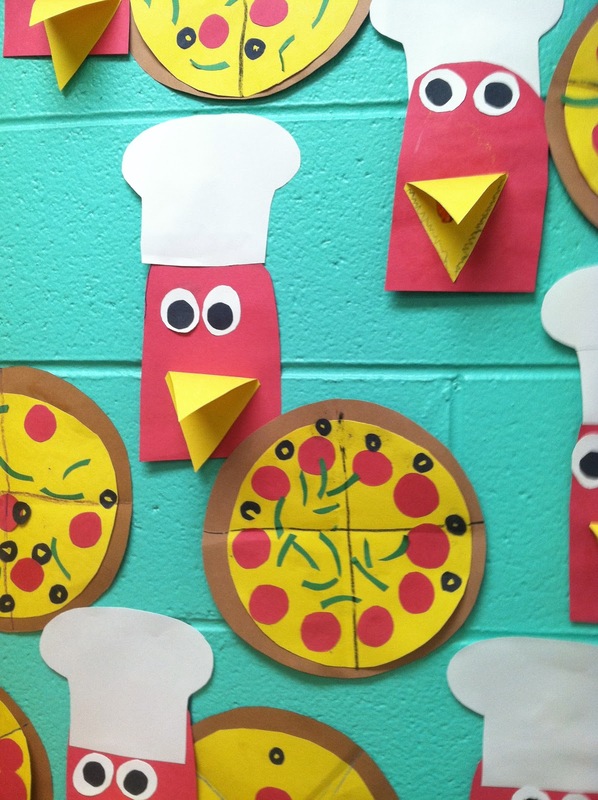 *****UPDATE 5/29/14 The craft patterns for The Little Red Hen Pizza are now available in my store! 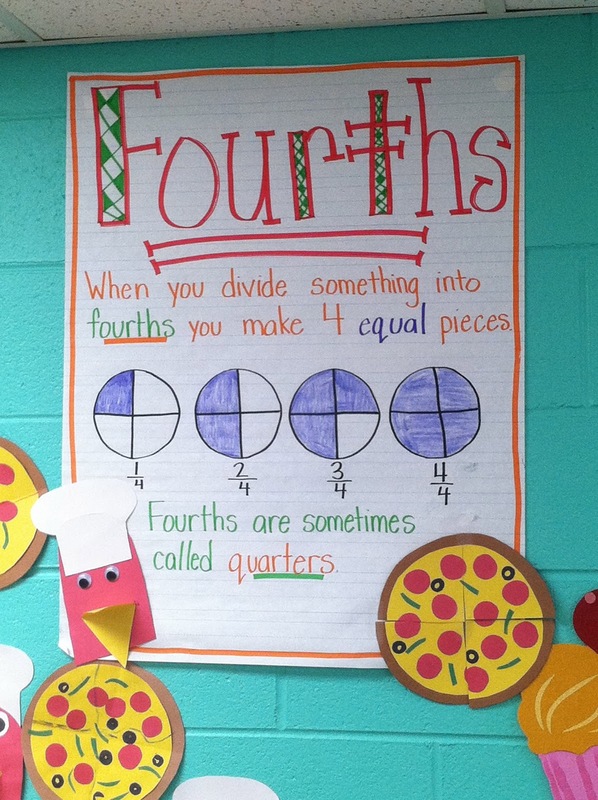 I've included extra fraction practice in the unit :) Click here to check it out! I would love the patterns! :O) Thank you! I would love theses fraction patterns! I love that book. It's such a fun twist. I'm also one of your reading street followers. Your activities are always super! Can't wait for the comprehension sheets. I love your fraction activites! I would so appreciate it if you uploaded a template for the pizza/hen activity. Super Cute and Super Fun! Yes I'd love the feebie on the pizzas. Looks like fun. thanks. Such a cute idea! 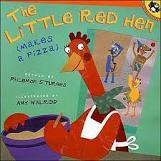 We just finished Little Red Hen Makes Pizza last week, I'll have to remember it for next year. 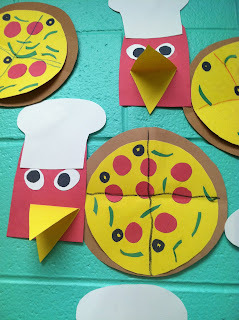 The Little Ren Hen activity is adorable!! I'd LOVE it if you shared it as a freebie, thanks! How cute! I would love to have the pattern. So cute! I would love a copy of The Little Red Hen activity. Adorable and it would help teach those nasty fractions! I'm doing Little Red Hen with many versions next week anyway! I'd love to have the craftivity! Thanks so much. We decided to skip around after tackling addition in chapter 1! We went to chapter 11 then 12 and we finish it up on Monday and we are headed to Chapter 6. Addition/Subtraction was just too much for them right now! Hi, I just love your cause and effect anchor chart, however I can't see all of it. Would you mind posting a picture of the whole chart? 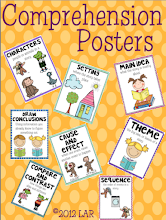 I just love all the anchor charts you have made and I am sure this one is just as cute! Thanks! I would love the patterns! Love love love your Little Red Hen Idea. If possible I would greatly appreciate your pattern. I would love your pattern if possible!!! Love your ideas! I would love the pattern please. Your classroom looks fabulous! 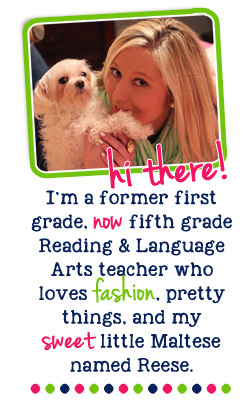 I just found your blog, and it is marvelous! Could you please send me the pattern? My email is jodkoe@gmail.com. I would LOVE the patterns for the little red hen activity for fractions. jpd83@gcecisp.com. Thanks for sharing!!! I would LOVE the patterns for this fraction activity!! I would love this Little Red Hen activity freebie. Thanks so much! 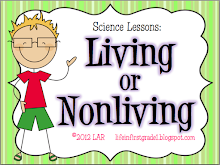 I am new to 1st grade and I am always looking for fun learning ideas. I would love the pattern as well! Thanks so much! How cute! Would love to have the Little Red Hen freebie! Thank you! Is there a way that I could get the freebie for this! I Love this Idea! hi! Is the pattern available for this? Thanks!! I would really like this pattern. 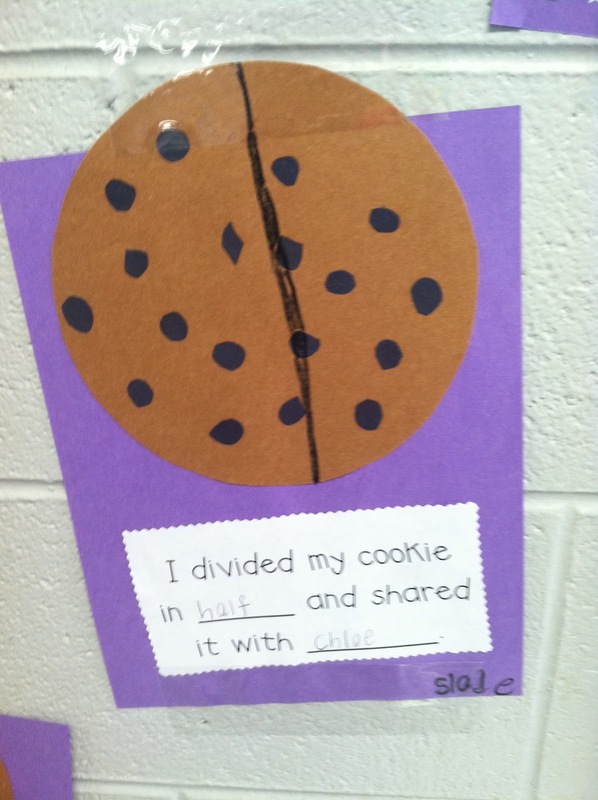 We are starting fractions next week. Thanks so much!!! Would love this pattern too! denisetrainor@aol.com THANKS! I would love this pattern too! I love this activity and would love the pattern! Would love to have the patterns if you are still in business. Thanks! I would love the patterns for this activity. I would love a copy of this activity. I would love a copy of this activity! I would love the patterns for this activity as well! sdouglas@cbcsd.org. Thanks for the fun ideas! These are so cute! I would love a copy of these patterns to use with my first graders! 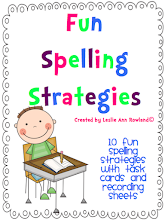 I would love a copy of this activity! 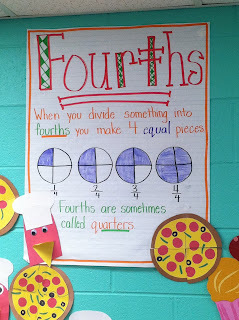 I will doing fractions soon and my kids love pizza! I would love the patterns for these! So cute! Thanks! Oh! Adorable! Could I have it as well? Thank you! What an awesome activity. I would love the patterns! c1sleigh@aol.com Thanks! 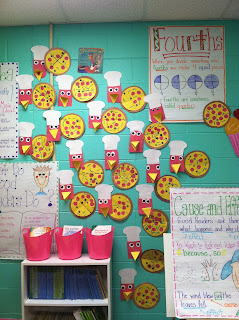 I would love the patterns for the the Little Red Hen Fraction Activity. Looks Like Fun! I would love a pattern for the lIttle Red Hen Fraction Activity!! !